Norman W. Shepherd, age 77, of Campbellsville, Kentucky, passed from this life on Saturday, March 10, 2018 at his residence. He was born on March 24, 1940 in Stearns, Kentucky, son of the late Jim Shepherd and Bessie Owens Shepherd. Norman was a Self Employed Independent Painter and Construction worker and also the previous owner/operator of the Pitman Creek Antique Mall in Burnside. He was of the Seventh Day Adventist Faith. Norman was a kind and gentle man who enjoyed meeting others and never seemed to meet a stranger. He enjoyed spending time with his family and friends and collecting antiques and “junking”. Norman was proud to serve his country in the United States Air Force with 8 years of Honorable Service. He will be missed by those who knew and loved him. He leaves behind to cherish his memory his wife Linda Dotson Shepherd of Campbellsville, a Son; Michael (Laura) Shepherd of Somerset, Step-sons; Daniel Manning of Monticello and Donald Lee Manning of Somerset, One Daughter; Kelly (David) Alley of Monticello and Step-daughter; Eilleen Dotson of Campbellsville, Brother; Gary (Glenda) Shepherd of the Delta Community and a Sister; Elaine (Morris) Scottsboro, Alabama, Four Grandchildren; Trey Shepherd, Tristan Shepherd, Lacey Brown and Prentis Alley, Two Great-grandchildren; Grayson and Ariana as well as several nieces, nephews other relatives and friends. Visitation will on Wednesday, March 14, 2018 from 11:00 a.m. until 1:00 p.m. in the Chapel of Southern Oaks Funeral Home. The Funeral Services will be at 1:00 p.m. in the Funeral Home Chapel with Pastor David Clark officiating. Interment will be in the Mill Springs National Cemetery. Full Military Honors will be conducted by the American Legion Post #38 of Somerset. 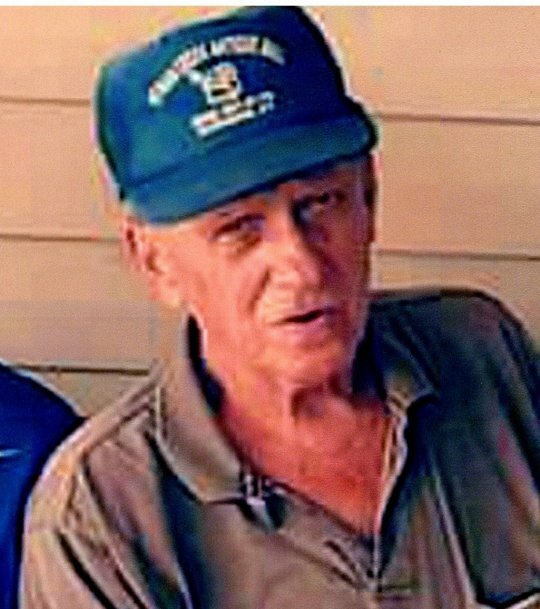 In lieu of Flowers, the family request that donations be made to the Norman W. Shepherd Memorial Fund in care of Southern Oaks Funeral Home, 2110 West Highway 914, Somerset, Kentucky 42503.  Southern Oaks Funeral Home is entrusted with the arrangements for Mr. Norman W. Shepherd. Wendell was a great favorite nephew of ours and will always be missed. Our condolences to his wife and kids.